The Studio host’s all the Fighting Fit, Strength and Conditioning, Strongman, Kettlebell, Cardio Workouts, Circuit and Bootcamp Classes. 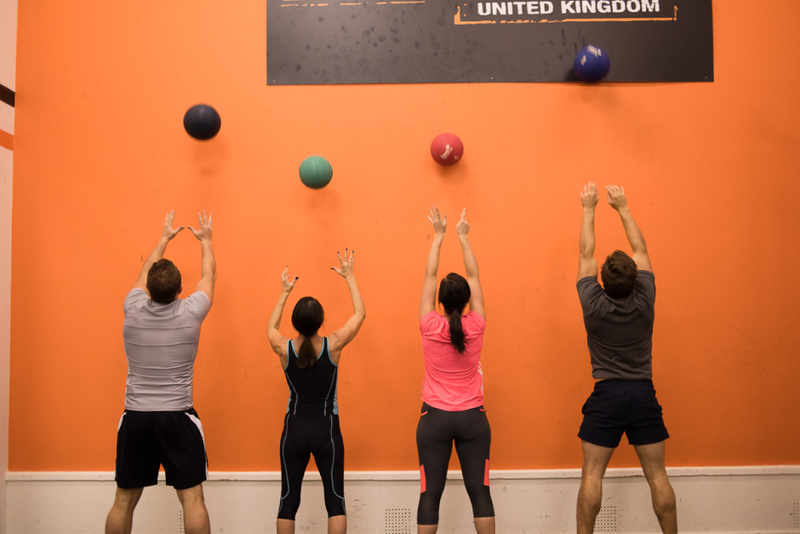 Featuring a bespoke pull up rig, indoor pushing and pulling areas, boxing for fitness, kettle bell resistance, Olympic lifting, wall ball, gymnastics, rowing, ropes and box jumps etc. The gym host’s state of the art machinery, fully air conditioned area to offer you a great space that looks quite different to “The Studio” downstairs. 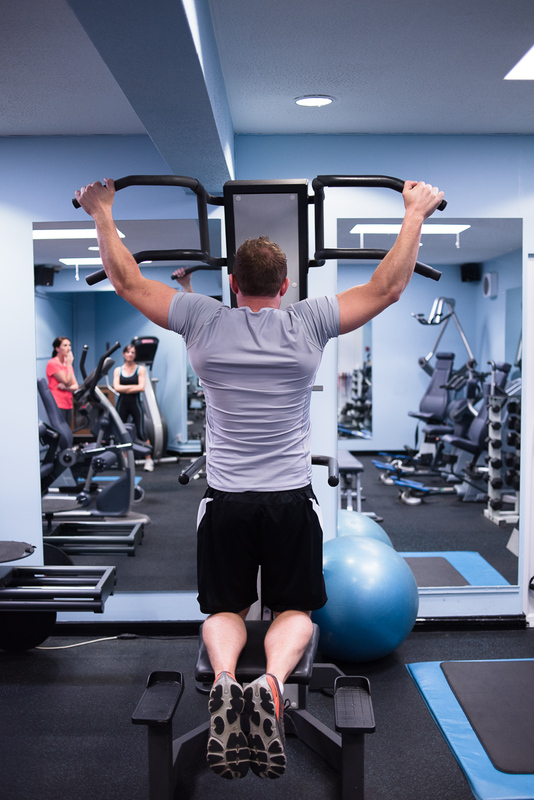 As with the rest of the gym, the studio has been designed to give a stylish yet cool look to work out within. Fitness and nutrition go hand in hand. 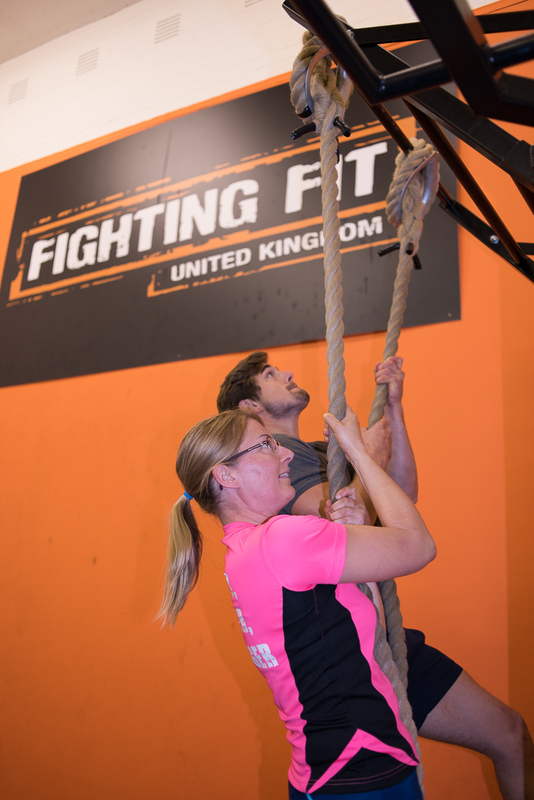 At Fighting Fit, we are lucky to have the Heath Cafe/Restaurant on site providing a great source of fresh, healthy food, refreshments and beverages to keep you refuelled. 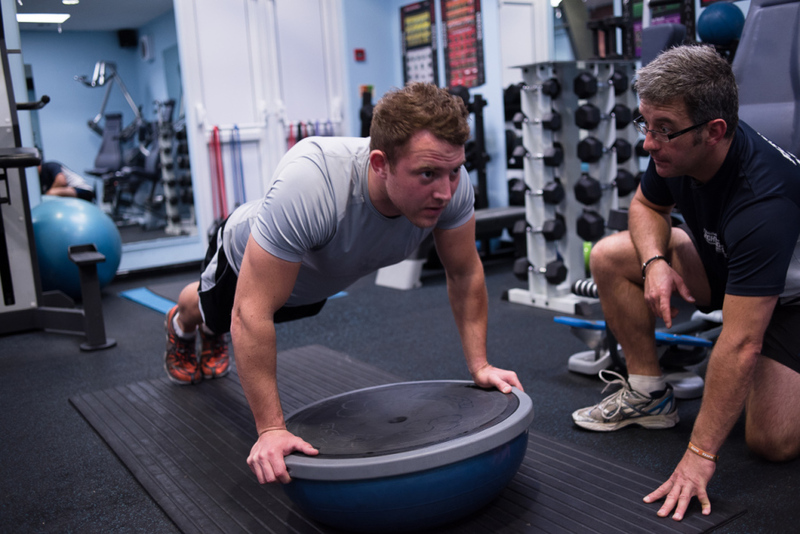 If you are struggling with muscle soreness, sports or general injuries, we have that covered too! We have a number of specialist sports massage therapists and a chiropractor on site who can get you back on your feet. Shower and change room facilities with security lockers. We also have a large free car park and a lot of space. so you don’t have to worry about finding a space. We also have free parking for 100+.